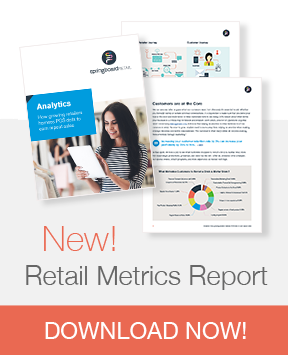 Take a deep dive into retail best practices and learn from retail experts! Learn how these retailers are harnessing their technology for growth. Quick tips for all things retail! Metrics Matter! Learn how measuring turn, GMROI and margin can boost profitability. 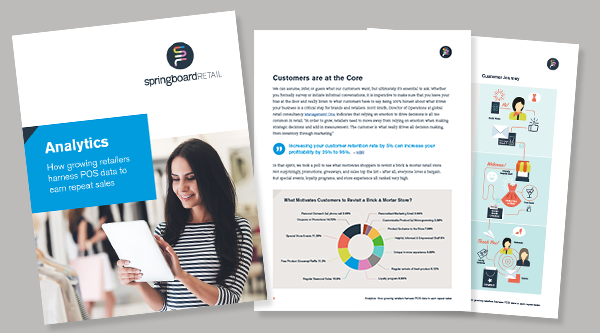 At Springboard Retail we're dedicated to providing the learning resources that growing brands and retailers need to thrive. Have a question you need answered or want to share your best sales tips for retail? Contact us concierge@springboardretail.com.